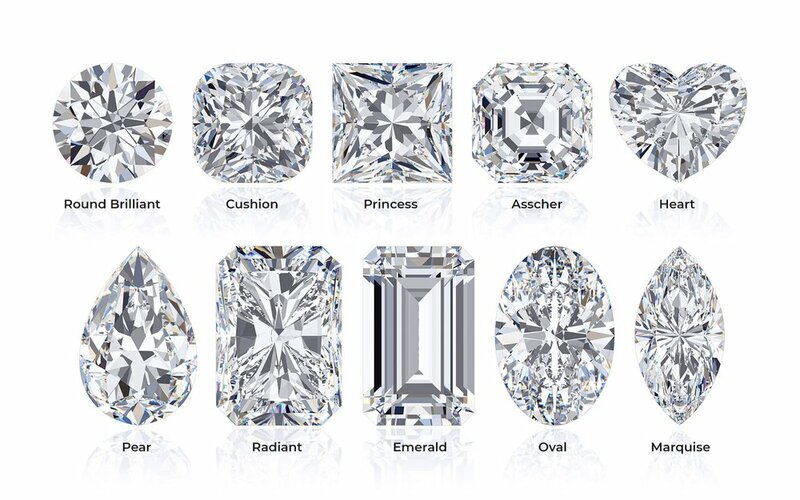 We offer a wide variety of GIA (Gemological Institute of America) and IGI (International Gemological Institute) graded solitaires. To help diamond customers know exactly what they were about to purchase, a grading system, set up by the GIA (Gemological Institute of America), was implemented to evaluate diamonds based on four aspects. Please fill in the form below and we will get back with a quote. Thank you ! We will get back to you shortly.